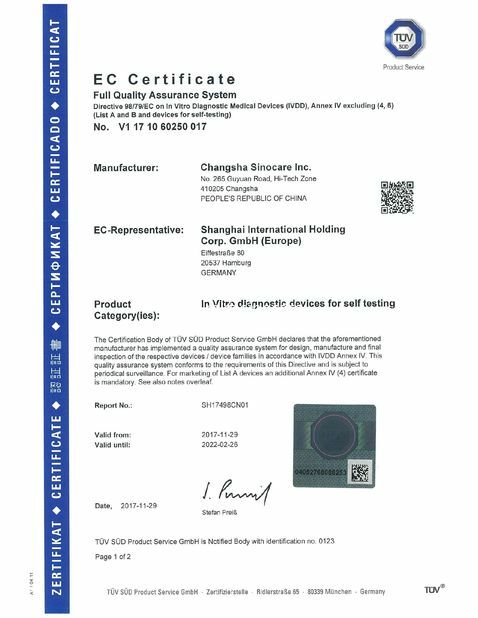 Sinocare always dedicates itself to developing BGM systems by applying the cutting-edge biosensor and manufacturing technology. 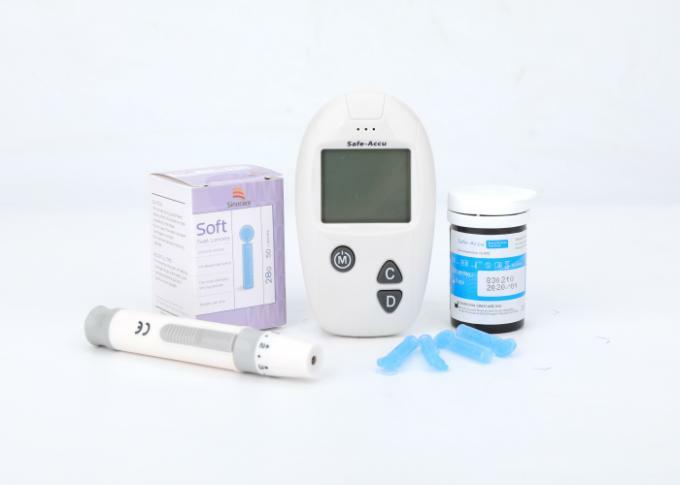 Our products are widely acknowledged by the people with diabetes in China, by its high accuracy, User-friendliness and affordable. 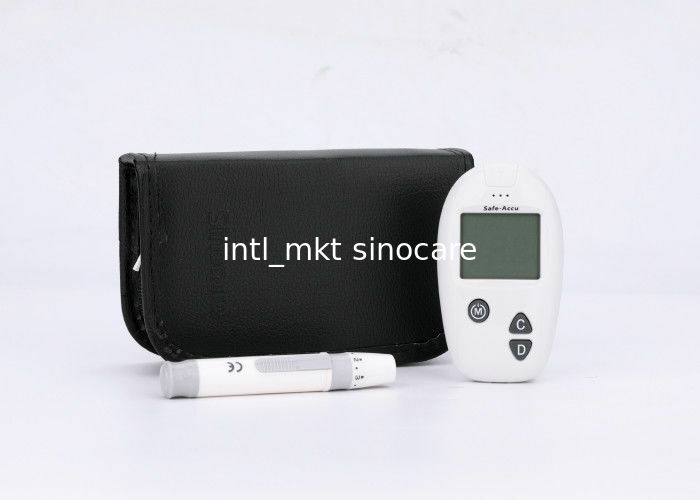 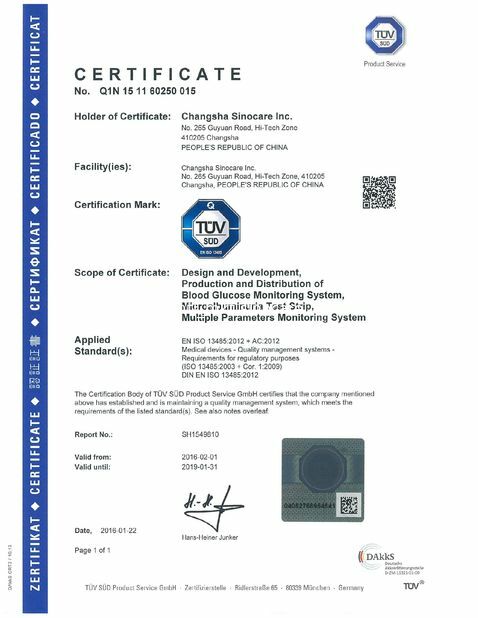 Sinocare spares no effort to promote using blood glucose meters to control diabetes and became the BGM brand leader in the world. In January of 2016, Sinocare acquired Nipro diagnostic Inc. (now renamed as Trividia Health Inc.), the world's sixth BGM enterprise, and reached the international leading BGM corporation, In July of 2016, completed acquisition of PTS Diagnostics, expand the POCT testing business, to provide a more comprehensive solution for chronic disease prevention.